Clean, correct service you can trust. We are owned and operated by three brothers: Glenn, Adam, and Allen Fedale. With our combined experience on and off the roof we can guarantee 100% satisfaction for your roofing project. Superior Warranties – Our excellent roof installations are secured by workmanship warranties of up to 20 years and manufacturer product warranties of up to 50 years. Payment Plans – We offer flexible payment plans to fit your monthly budget along with an honest project price that we guarantee will be competitive. Licensed, Insured, and Committed to Safety – We are fully bonded, insured and licensed. All of our employees go through 140 hours of safety and installation training each year. Each employee undergoes a thorough background check and drug screen. 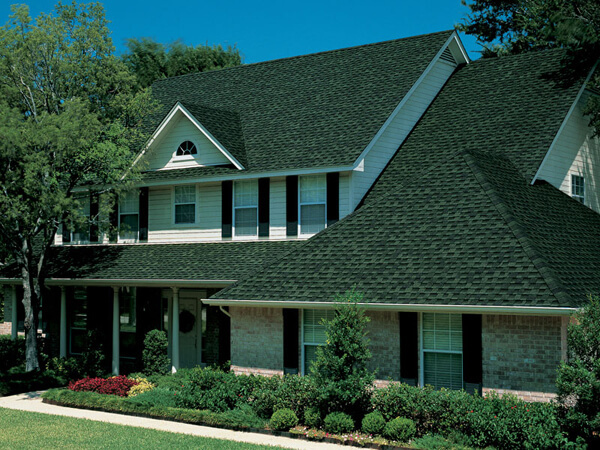 Free Consultations and Estimates – Not sure if you need a roof repair or full installation? 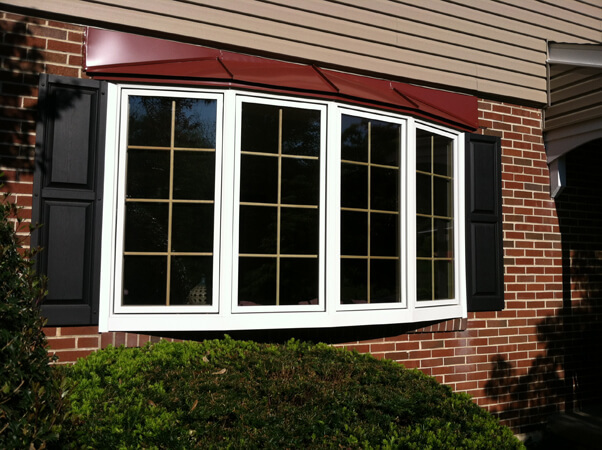 We will come to your home free of charge to give you an honest assessment and estimate. If your roof doesn’t need work, we will tell you.